I had been hearing about Macao for a few years now, like Hong Kong, it’s also a “special administrative region” of China. This means that it’s officially a part of China but maintains its own ruling systems. It used to be a Portuguese colony, which is why the architecture is very European looking and Portuguese is the official language (as well as Cantonese). But what Macau is famous for is its casinos, revenues are higher than in Vegas and the “Venetian Macao” is actually the largest Casino in the world. So all in all , I was pretty pumped up to see this luxurious yet historically rich place. Unfortunately it turned out to be a pretty disastrous trip. 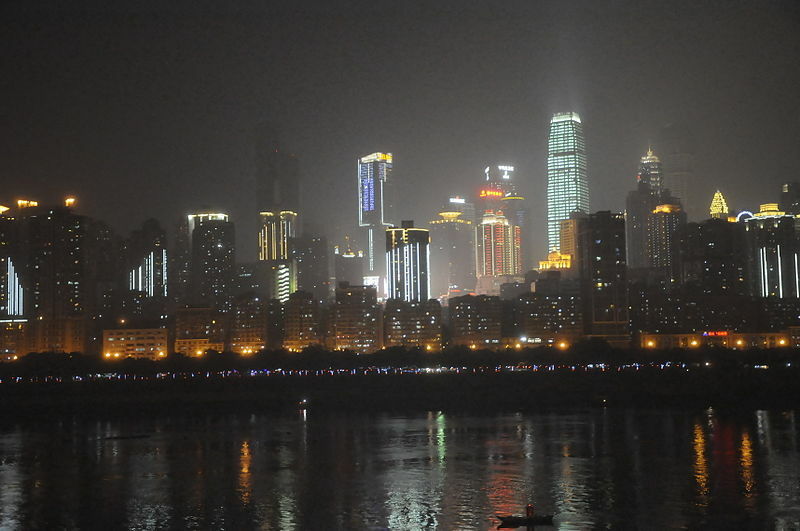 Chongqing is an extremely large, modern and impressive city located in southwestern China. In a just a couple of weeks I’ll be leaving behind my life in Chile to start a new chapter in Montpellier, France, to get my undergrad degree while living and travelling with some of my closest friends. 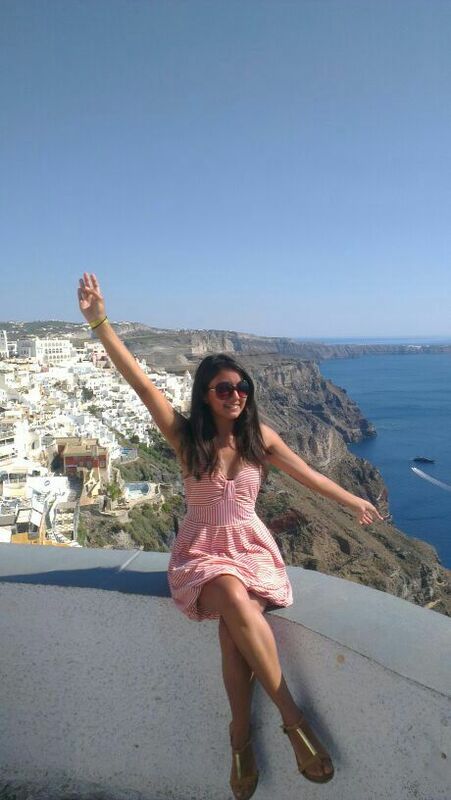 During my study abroad year I want to share with you through this blog, all the new things I will be experiencing and the places I’ll get to visit.